Interested in having some Personal Training? Body Happy is looking to build a philosophy of fitness for life, this means not only do we train our clients, we also look to educate them on physical activity, nutrition and looking after our bodies. This is in order for you to maximise your health and fitness inside and outside of our sessions. All sessions are designed for the individual based on our initial assessment process and your goals and targets. 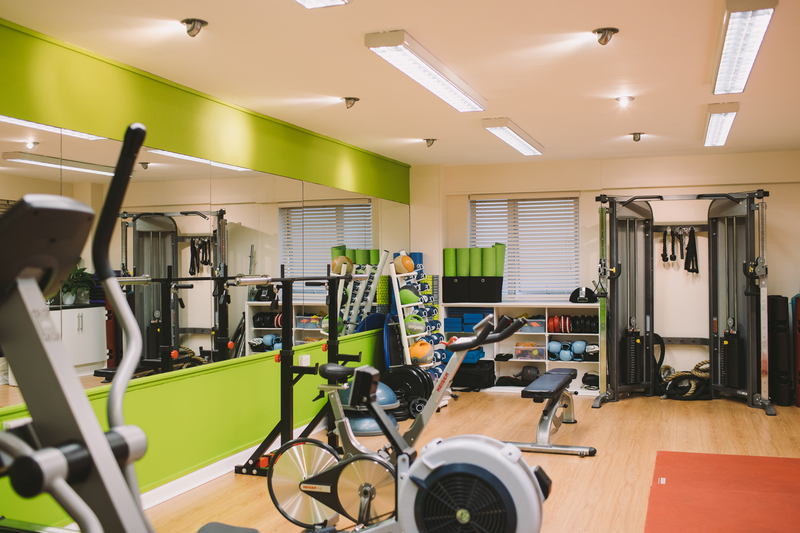 Training sessions will be carried out in the Body Happy studio where no more than three personal trainers will be working at one time. We will send through to you an on-line questionnaire for you to fill in, this helps us understand your goals and where you currently are, the goals you have and your preferences. We ask you to fill this in prior to your first appointment. Your first session at the studio will be your anthropometric and fitness assessment. In these sessions we look at where you currently are with regards to your health and fitness. We look at your body fat percentage, body measurements, posture assessment, movement screen and some basic fitness tests. These tests give us an idea of what we need to focus on and support in order to help you reach your goals. Using the information gathered in the screening process, we will then write a program based on your goals. The program is more than just getting you towards your goals, we look to work on posture and mobility. Depending on the package you have signed up for you will have a number of weekly one to one session with an instructor, as well as a program to do elsewhere – at home or in the gym. Paying your fee monthly gives you access to the Body Happy classes. These must be booked in advance, spaces are limited, class allocation is given on a first come first serve basis. You will get access to the Body Happy app. The app contains your workout as well as monthly challenges which you can take part in and discounts with our partners, both locally and nationally. The app has descriptions of the exercises, a brief image of the exercise and any particular notes form the instructor. Each month you will receive a recipe pack, giving you new ideas for meals and snacks to make. Depending on your goal and training plan, we will carry out regular reviews, seeing how the program is going and making sure we are on track towards your goals. We can then tweak the training plan accordingly. Okay, so we see lots of people offer 24/7 support. We unfortunately will not commit to this as we like our sleep! What we will do is reply to any questions you have in a reasonable time and make ourselves available at suitable times for both parties. We also look to offer on-going education regarding health and fitness principles and ways in which we can help ourselves take care of our mental and physical well-being through weekly blogs and a monthly newsletter. 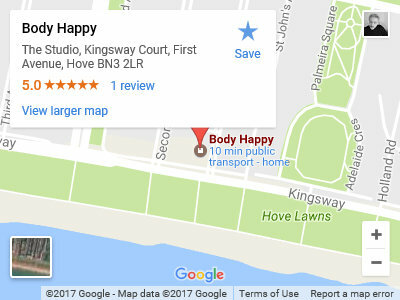 Body Happy has three different membership categories, depending on how many sessions of personal training you’re after each month. 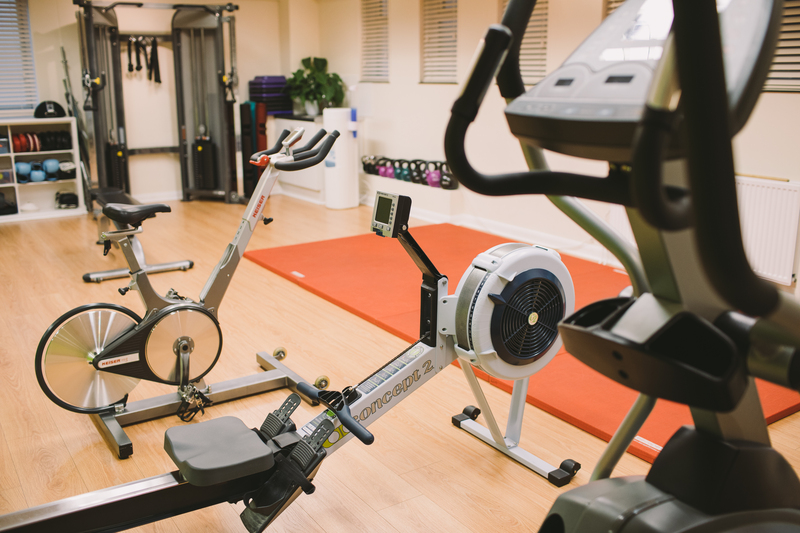 All membership levels include classes*. The membership also entitles you to a quarterly fitness assessment and monthly newsletter, as well as discounts with our various partners. 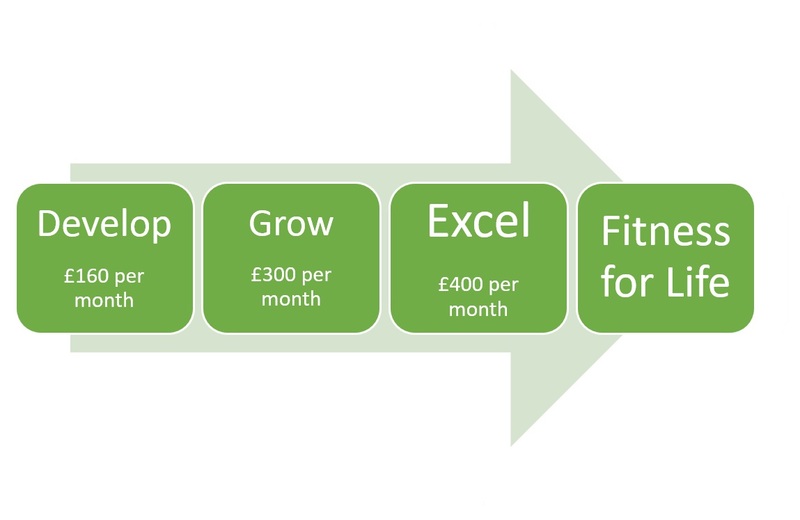 Excel: Excel your fitness, skills, knowledge, confidence and fitness with 3 personal training sessions per week for £400 per month.